The Clergy, Executive Board, and Members of St. Sava Serbian Orthodox Church express condolences to the family of Djordje (George) Stojancevic. Memory eternal. Djordje (George) Stojancevic, 99, passed away on October 5, 2016. He was a hard working man who cared for his family deeply. Djordje was a retiree from U.S. Steel. He lived a full life and loved being in the outdoors and gardening. His smile could light an entire room. He was born on May 3, 1917 and has witnessed a lifetime of change and history in this world. He fought in WWII and after the war, he worked for the English Military police before coming to the United States in 1950. In 1966, Djordje was presented with the Commemorative War Cross 1941-1945 of the Royal Yugoslav Army by King Peter II of Yugoslavia. Djordje was a very caring and generous man. his family was his life and he loved his family dearly. Djordje was preceded in death by loving wife Zorka. He will be loved forever and will be missed by many. His Legacy will continue on with his family which includes one son, Edward Ilija (Dawn) Stojancevich; two daughters: Donna (Cecil) Strydom and Millie (Carlos) Melendez; five grandchildren: Edward (Denise) Stojancevich, Elizabeth (Anthony) James, Joseph Strydon, Christopher (Lyndsay) Melendez, and Stephanie Melendez; three great-grandchildren: Avery James, Ariana Stojancevich and Cameron Stojancevich. Djordje was also expecting another great-grandchild in November. Funeral Service will take place Tuesday, October 11, 2016 at 9:00 a.m. directly at the St. Sava Serbian Orthodox Church, 9191 Mississippi in Merrillville with Rev. Marko Matic officiating. At rest Most Holy Mother of God Cemetery in Grayslake, IL. Friends are invited to visit with Djordje’s family Monday, from 3:00 till 8:00 p.m. at the Lincoln Ridge Funeral Home, 7607 West Lincoln Highway in Schererville (Rt. 30 E of Cline Ave.). 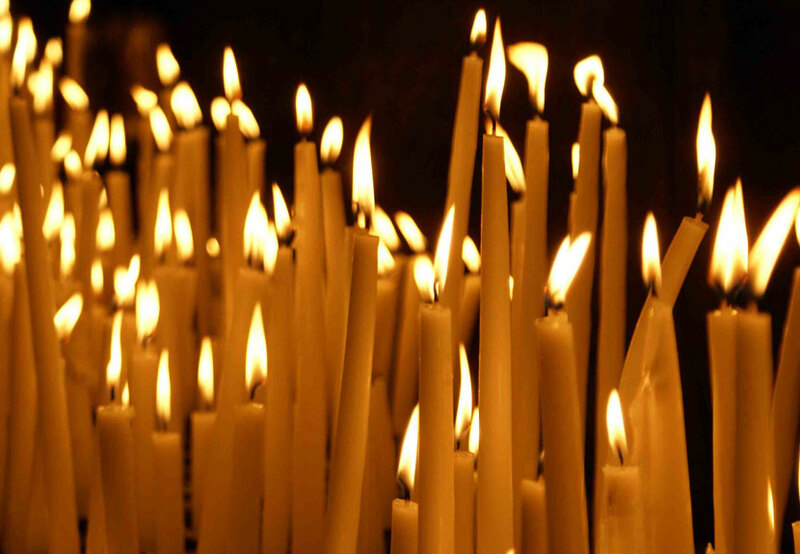 Pomen prayer service Monday evening will begin at 7:00 p.m. 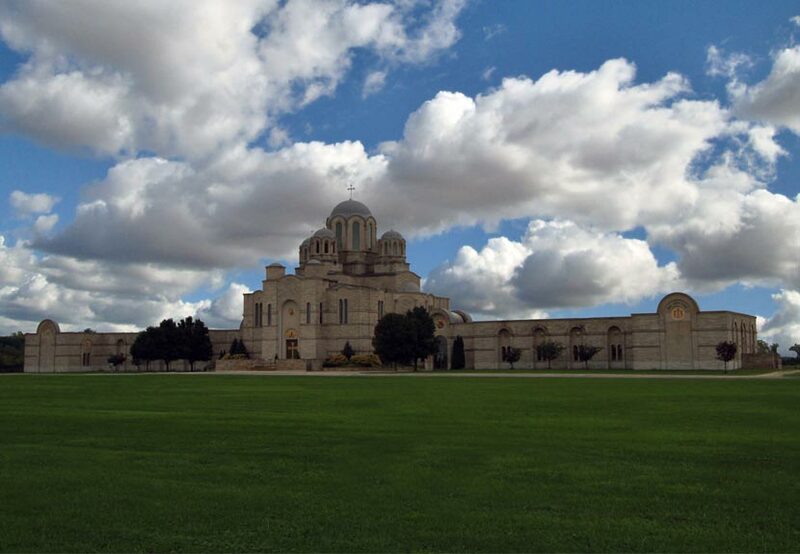 In lieu of flowers, memorial donations may be given to the St. Sava Serbian Orthodox Church. He was a member of the St. Sava Church and the S.N.F. Lodge, Serbian National Defense, and the U.S.B.J.K.V. Draza Mihailovich Organization.